In the previous article, we spoke about creating a Smart home that takes care of your child. Now let us address those for whom you will always be a child. When it comes to taking care of aged parents, the situation is not dissimilar, in some regard, to when you have kids at home. Growing up, your parents always kept a watchful eye on you, making sure that you never lacked anything, and keeping you out of mischief. Now, in their old age, it is your turn to do the same for them, except for the mischief part! With the Nest Cam indoor smart camera, you have an extra pair of eyes that help keep tabs on them, and allow you to breathe easier, knowing that everything is alright. What’s more, for added security, you can even get a Nest Aware subscription, which gives you 24/7 live recording, and saves upto 30 days of footage. Diabetes can now be monitored and managed easily, with a digital twist. 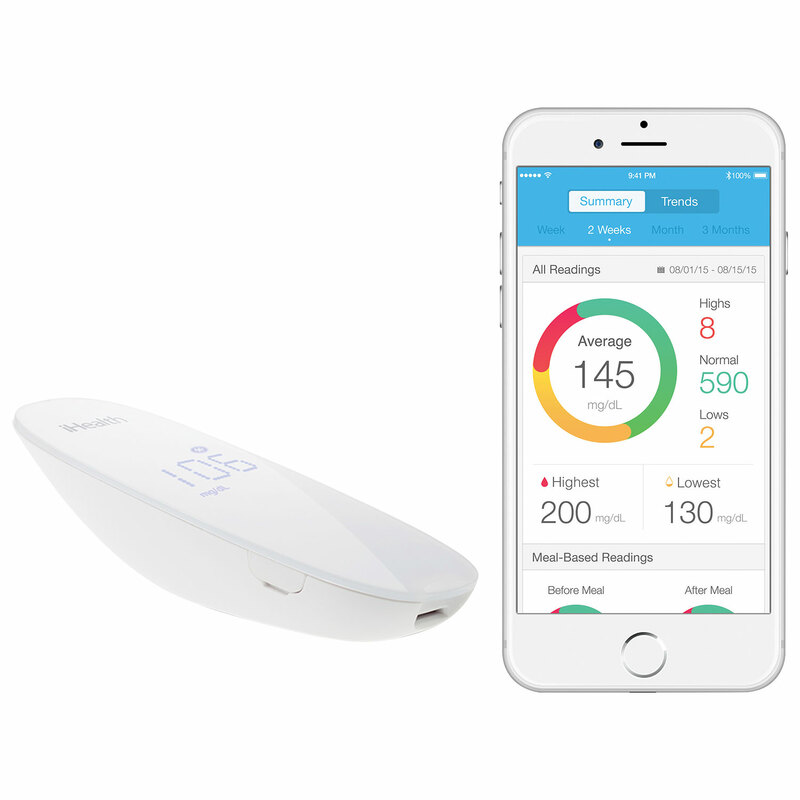 All you need is the iHealth wireless device, and it’s app on your smartphone/tablet. This allows you to view readings, both collective and individual, in the form of colour-coded graphs and charts that are easy to read. While blood pressure may be a common ailment among many people, it especially afflicts the elderly. For this reason, a dedicated (and reliable) blood pressure monitor is a must; add to this wireless smartphone connectivity. 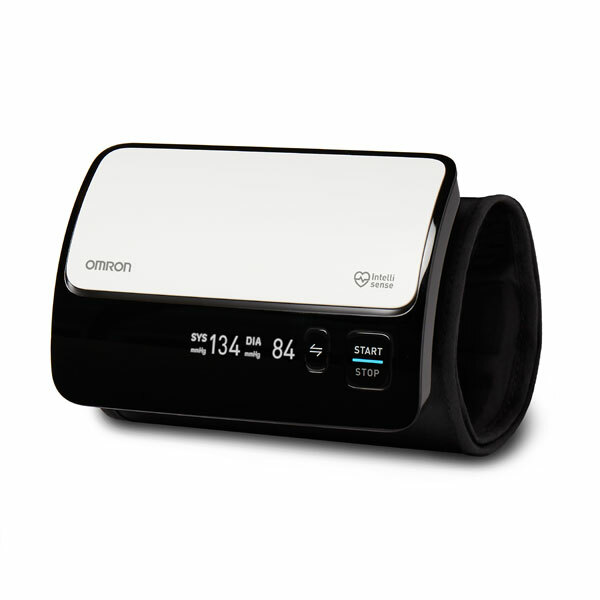 Enter the Omron range of smart blood pressure monitors, coupled with the Omron Wellness app, allowing you to view the data on your smartphone. The FitBit range of smart watches (Charge 2 and above) are highly functional devices that do more (much more) than just tell the time. With real time tracking of functions like footsteps, stairs climbed, distance covered, and even (in high-end models) heart rate and sleep monitoring, all displayed on the FitBit mobile app; you can help your folks track the some of the most vital elements of their health, all in one place. Knowing where your loved ones are at all times is very reassuring, especially if you have kids or aged parents. Fortunately, this is now possible for most part, with smart presence sensors and geo-fencing technology. The Samsung SmartThings presence sensors, once kept with a person, are capable of broadcasting their location via GPS, to a smartphone, allowing you to always ‘know’. You can even use a mobile app to create a virtual perimeter around your home. In this way, you can immediately be notified when your loved ones come home. As a kid, you must have seen your parents taking care of household chores, while also taking care of you. As you grew older, and began helping out around the house, you must have also realised what a back-breaking task it can be. Now, having become self-sufficient adults, you can take measures to help ease some amount of burden off your aged parents’ shoulders. How you ask? Well, that’s what smart home technology is for! Take the iRobot Roomba robotic vacuum cleaner for instance. It takes care of cleaning the floor, without needing any kind of physical intervention. All you need to do is set it up, feed in a schedule/data, and let it take over! Elderly people tend to forget things easily, especially the location of small (but important) items such as keys, purses, and others. Locating these can become especially tedious due to their small size, and also old age. If your elderly parents tend to find themselves in such situations, then you may want to consider gifting them a set of TrackR smart trackers. These devices, once attached to objects such as keys, instantly make finding them simpler, with location tracking via a smartphone. Those were the basic steps to help you smartly monitor and take care of your elderly parents. Call us regarding any further guidance, and we’re here to help! Apple Homepod: When Will It Arrive in India?